Photo courtesy of APA-OTS from Flickr. Jake (Blake Jenner) with Willoughby in his van. April 7, 2016; 9:30 a.m.
Ryan Guzman and Tyler Hoechlin, stars of “Everybody Wants Some! !,” are fitting to be cast as members of a college baseball team, having played the sport during their real-life college years. 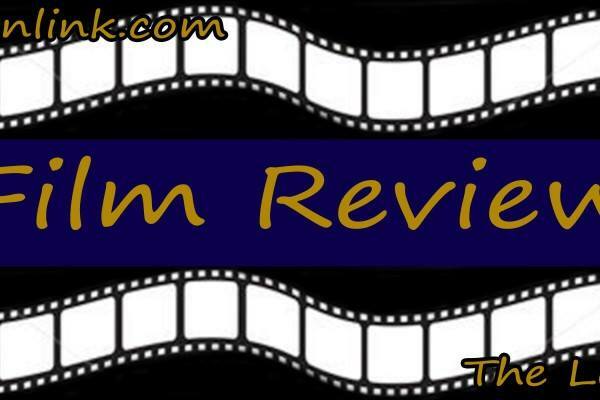 The film, funny enough to be considered a comedy but relatable enough to be a drama, is set in 1980 at Southeast Texas State University and is a loosely autobiographical account of writer-director Richard Linklater’s college experience. However, the most arguably ideal casting may have been of an actor who never went to college. The story is told through Jake’s point of view, putting the audience in the freshman perspective. He opens the film driving an Oldsmobile to The Knack’s “My Sharona” on the road to the off-campus house that he shares with his teammates. His initial introduction to the team is bewildering, to say the least, first bumping into seniors McReynolds (Hoechlin) and Roper (Guzman), who see Jake’s pitching skills as “a necessary evil.” Their immediate dislike in Jake is to them, a responsibility of theirs to toughen up the new members. Photo courtesy of APA-OTS from Flickr. 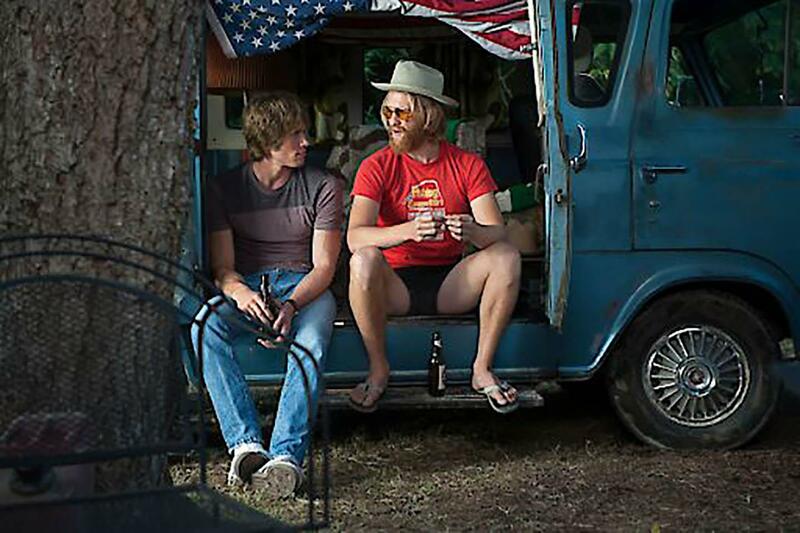 Jake (Blake Jenner) with Willoughby in his van. 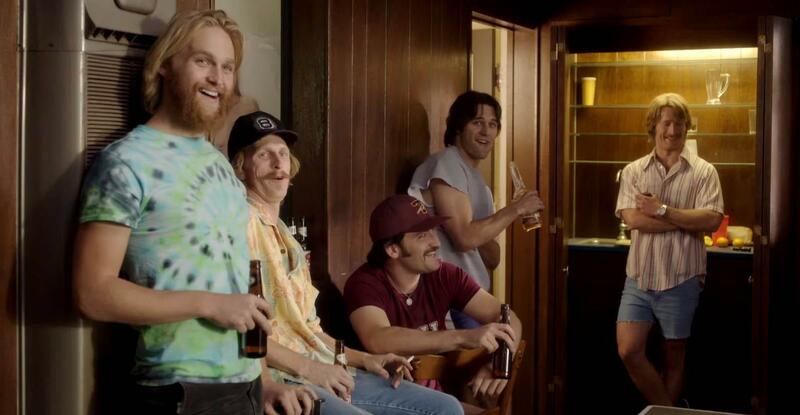 In lieu of classic college-set films of the “National Lampoon” persuasion, the camaraderie depicted in “Everybody Wants Some! !” rarely steps too far out of reality. This is due in part to the fact that the fun that is seen was, according to the cast, genuine on and off set. According to Hoechlin, Linklater maintained an easy-going environment on set, even allowing the cast to go off script. Linklater directed an ensemble cast of young actors in “Dazed and Confused,” most of which went on to have lasting careers on screen, such as Academy Award-winner Matthew McConaughey and “Batman v Superman’s” Ben Affleck. With his STU baseball team roster, along with rising actress Zoey Deutch, perhaps the director has struck career-making gold once again.